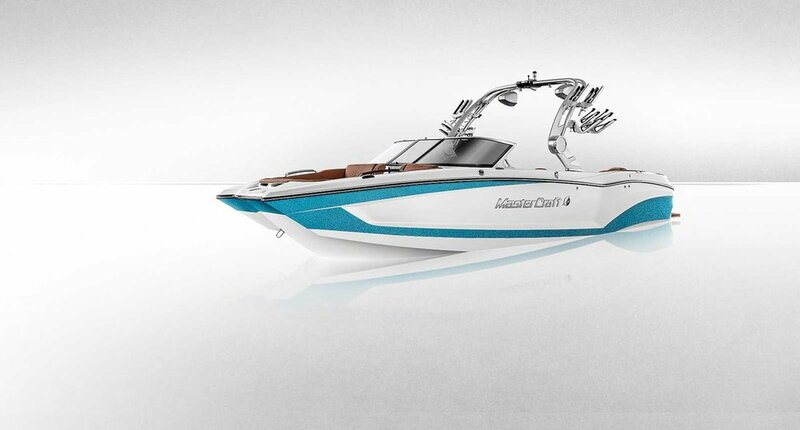 Pick the MasterCraft model that best suits your needs. Midwest Water Sports has been a MasterCraft Boat dealer in Minnesota for 40 years. In addition to the largest selection of MasterCraft boats, we also specialize in inboard boat maintenance and repair. 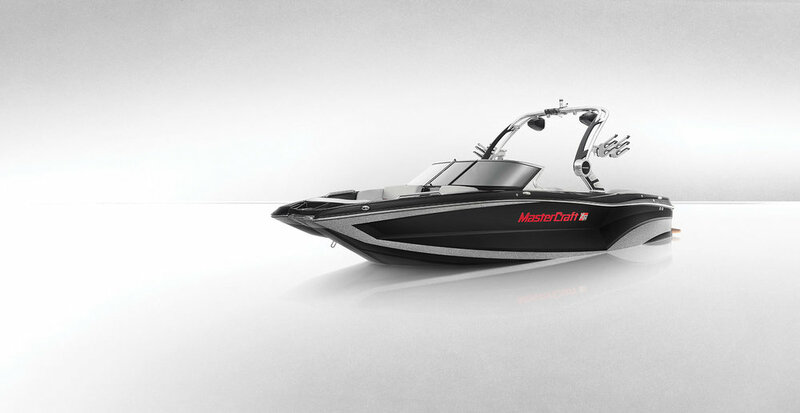 All new MasterCraft boats come back with the 5 year MasterCare Warranty. Design your dream boat and let us get it built for you.